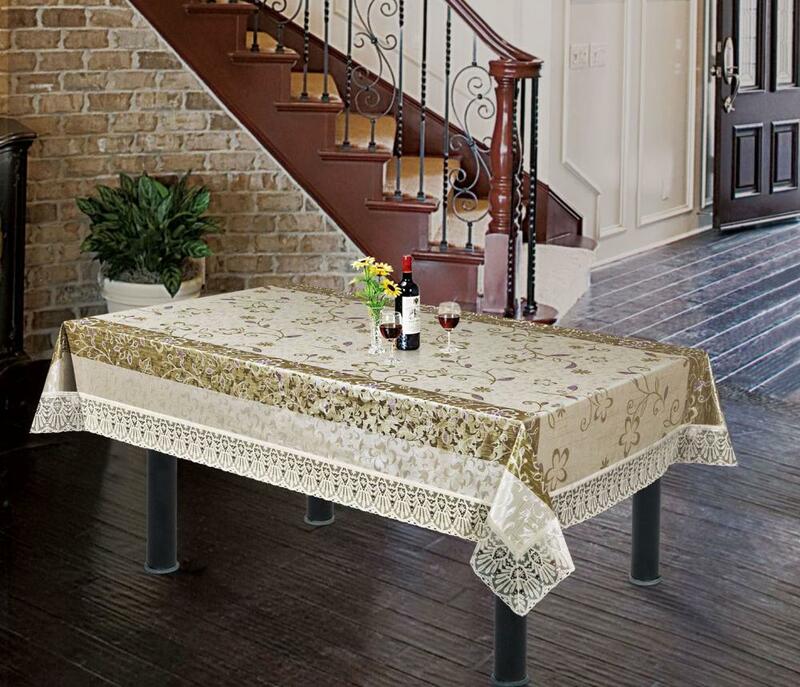 PVC Readymade Tablecloth with 4 inch lace, If you are hosting a party and want to amaze your guests with the originality of your table, or are looking for a great present for your friends or family, this tablecloth is for you!Suitable for kitchen,dining room,hotel,restaurant,cabinet,gifts,TV stand. Ideal for both indoor and outdoor use. Looking for ideal Readymade Tablecloth 150cm Round Manufacturer & supplier ? We have a wide selection at great prices to help you get creative. All the Readymade Tablecloth 160cm Round are quality guaranteed. We are China Origin Factory of Custom Size Tablecloths. If you have any question, please feel free to contact us.